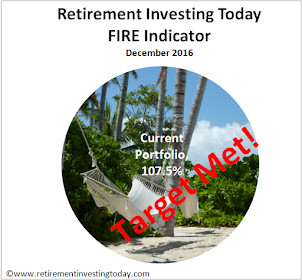 I’m very pleased to introduce a post from Retirement Investing Today reader John Hulton. John claims to not be a financial guru, stockbroker or financial journalist, but just an average bloke who has managed to find a way through the minefields of personal finance, develop a system that works for him and which could be helpful for other people. He has already retired from full time work at the age of 55 and as he is now financially secure can afford to relax, spend more time pursuing his hobbies, managing his investments and pension. Or in short a perfect match for what this website is all about. I hope you enjoy his thoughts. 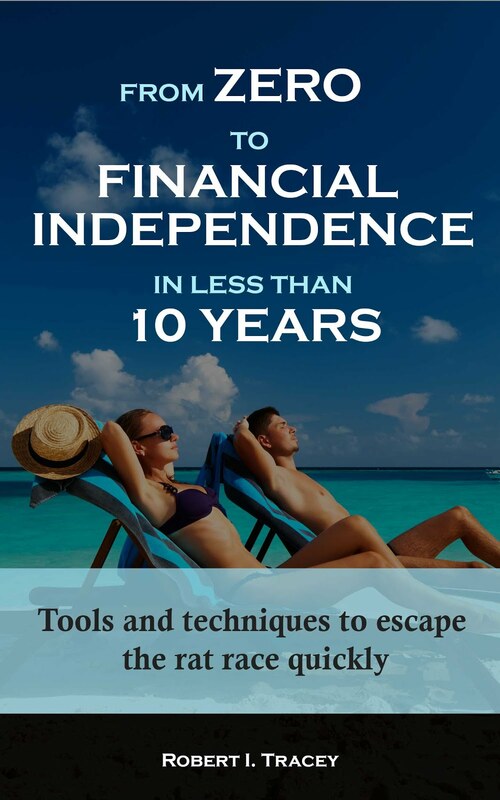 In my ebook Slow & Steady Steps from Debt to Wealth I set out a step-by-step guide to generating income from the stockmarket. I have found, through a process of trial and error over several years, that a combination of individual higher yield shares together with a portfolio of investment trusts gets the job done for me. In this post I will outline some of the benefits of investment trusts and at a later date, return to my shares portfolio. I currently hold a core portfolio of 12 trusts which have been gradually built up over the past few years. They have been mainly purchased during periods of market downturns. The most recent buying spree was May 2012 when I purchased Invesco Income, Edinburgh, Temple Bar, Aberforth Smaller and topped up City of London and Murray International. The mainstay of my portfolio is selected from the UK Income & Growth sector, however I like a well diversified range of investment trusts and include international orientated trusts as well as smaller companies and corporate bonds. Average return this past year including dividends was 21%. The column headed ‘Revenue Reserves’ gives some indication of the number of months the trust could continue to pay dividends even if the trust received no further income. Bearing in mind the total return from the FTSE 100 was around 10%, I am more than pleased with this year’s returns. Dividends have increased this year by an average of 5%. I suspect all managers are maintaining some degree of caution and therefore retaining income within the trusts as increases on my individual shares portfolio have increased around 11% this year. The main thing for me is whether the portfolio delivers sustainable dividend increases which are above inflation each year. As with any portfolio, your aims should be to get the right balance between risk and reward, to be clear about what you want to achieve and over what time span, and then to adopt the right approach when the portfolio is fully invested. Do lots of research around the trusts which are most likely to achieve your goals and, of course, take it slow & steady. At the time of writing this article the FTSE has climbed above 6,000 (last seen in July 2011) and as you can see, the total return on my investment trusts have increased over 20% so I would certainly be a little more cautious if I were starting today. There may well be more favourable opportunities over the coming year when the markets turn down and yields improve. Of course, over the longer term, market timing is not so important but it will obviously be a little disappointing to pile in with your lump sum and see the value of your portfolio drop 10% or even 20% over the next few months. In a rising market it is better to drip feed money into the market gradually. My online broker Sippdeal has the option of regular investing for just £1.50 per trade which means you can economically invest sums of say £250 per month whilst waiting for better opportunities down the line. You could easily use my portfolio above as a template portfolio of say £12,000 and as the basis for starting your research. A common theme with all 12 holdings is that they have excellent long term performance records relative to their benchmarks and, by and large, managers who have been in place for some time. For example, Job Curtis at City of London has been manager since 1991 (shortly after I started investing). The trust has a record of increasing dividends in each of the past 46 years. There are many investment trusts which could just as well do the same job or better - these are the ones I have researched. I do not advocate lazily copying these trusts (however tempting) as it is an important step, in my opinion, to do your own research and take responsibility for your selections and decisions. A good starting point of reference for research is The Association of Investment Companies and also Trustnet. I have used income trusts within my SIPP to build my pension pot since taking over its management several years ago. Some people advocate pure growth trusts but I have found that, so long as the dividends are reinvested, income trusts can often produce a better total return over the longer term. In the past year, my SIPP has been converted to income drawdown. I hold the same trusts as before however most (80%) of the income is now withdrawn and the balance reinvested. The trusts now make up 50% of my SIPP and the remainder is allocated to Permanent Interest Bearing Share (PIBS) and fixed interest. I firmly believe more people could use income trusts held within a SIPP as an annuity substitute - especially given the low annuity rates on offer in recent years. As part of a balanced and well researched portfolio, they will generate a growing income stream over many years to keep pace with or beat inflation. Obviously, in the current low interest environment, they can be used to provide a higher return on savings than banks and building societies as well as the added bonus of some capital appreciation over the longer term. Investment trusts have not had a lot of publicity, mainly because they do not pay commission to Independent Financial Advisers (IFAs) and intermediaries. As the Retail Distribution Review (RDR) has now come into force, I will be interested to see what changes it will have on the profile of investment trusts - fairly positive I would think. I hope the above will encourage some to consider investment trusts in their investment plans. In the next article, I will look at my individual shares portfolio and possibly uses of PIBS and fixed interest. Out of interest how do you calculate the Months Revenue Reserves for each IT? The revenue reserves figure is usually given somewhere in the annual report and accounts. Its really just a matter of assessing to what extent this figure exceeds the dividends paid for the year. So, if the reserves are double the dividends paid, this will be 24 months.